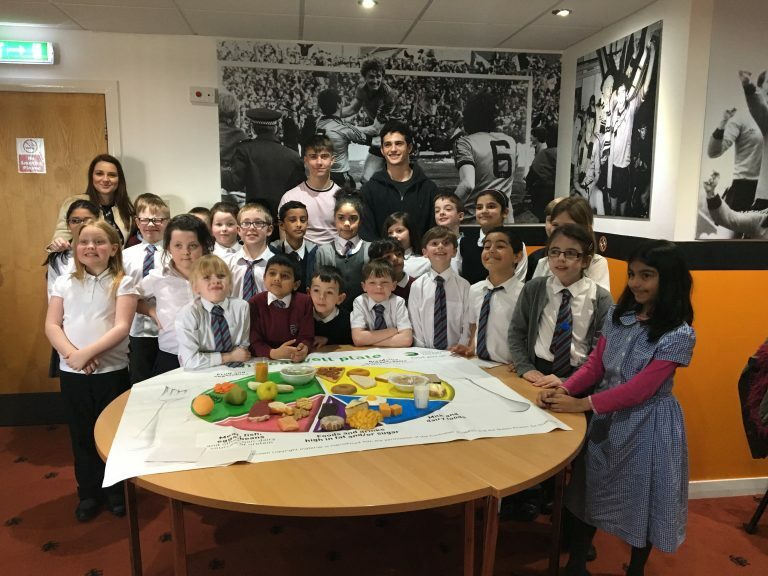 Our homework club project was piloted in February/March 2017 with Dens Road Primary School thanks to generous funding received by Al-Maktoum College Community Fund, through Foundation Scotland and with strong support received from Active Schools Dundee. The project is measured using observations and a post-project worksheet to express perceived progress. 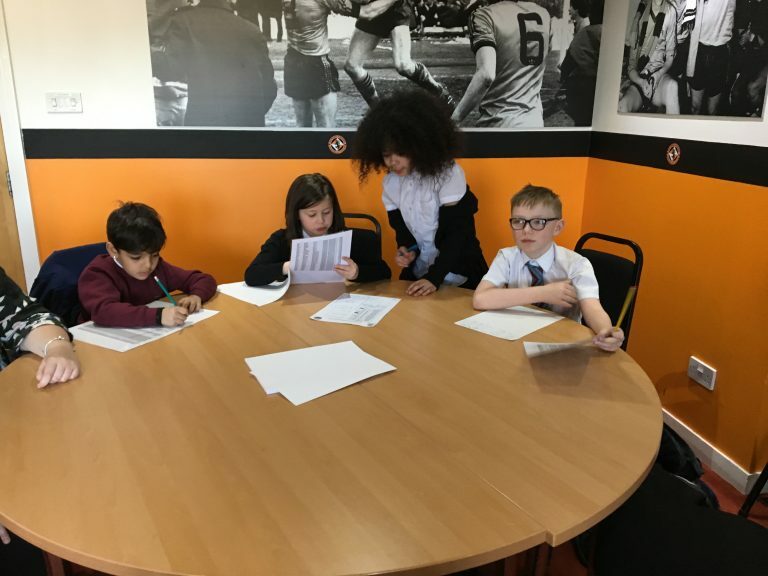 Each week the children also took part in football coaching sessions at the clubs’ GA Arena and one of the weeks received a terrific coaching session from two Dundee United FC starlets. We are hoping to expand our homework club to engage 120 local pupils in 2017/2018 and will update on progress in due course. For any information on the project please get in touch. 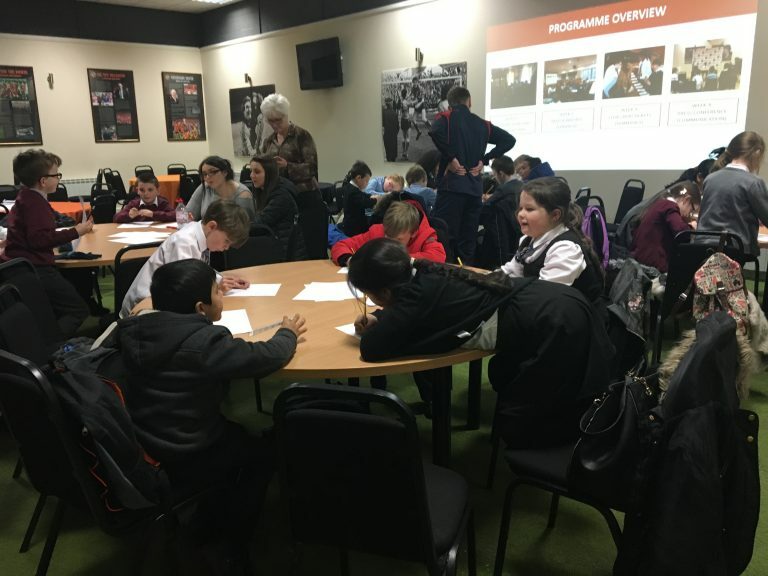 The second year of our hugely popular Homework Club project has now come to an end and we would like to thank Dundee Partnership for their generous funding via the Coldside Regeneration Forum. 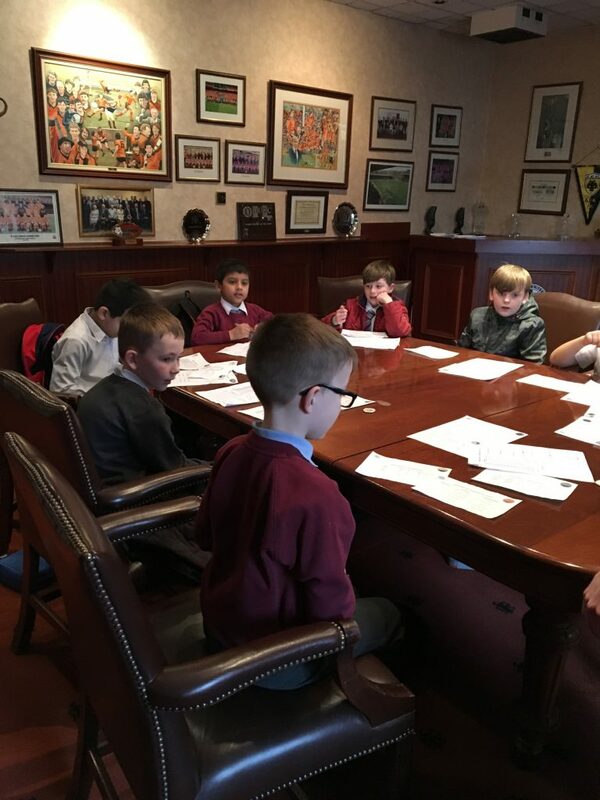 The Homework Club project uses the environment of the football club to teach numeracy, literacy and communication skills through scenarios such as: Running the ticket office/shop, taking part in a board meeting and writing a match report – among other tasks. 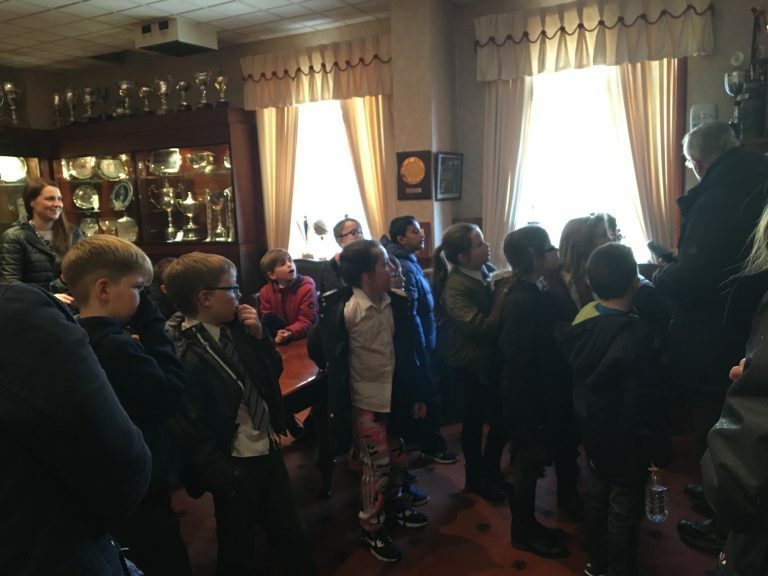 The project has been very well received by the class teachers, to the extent that the schools are keen to continue working with us in 2018/2019. 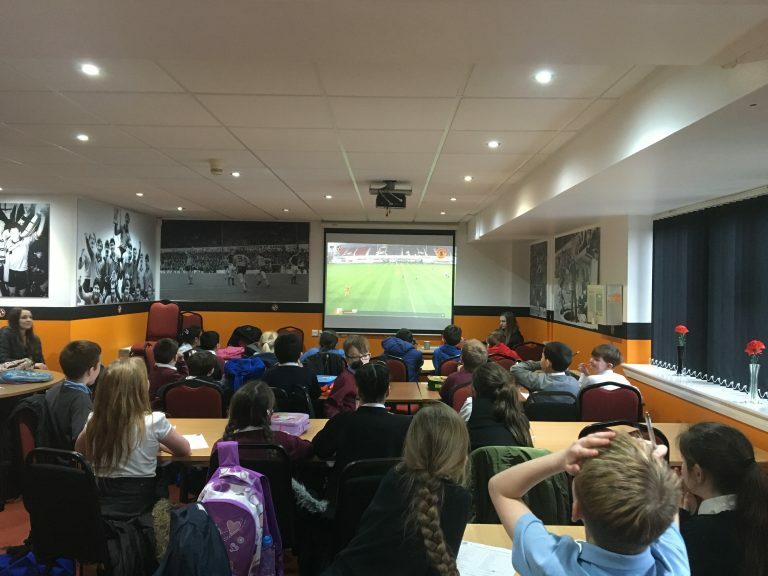 The success of the project has also allowed us to engage with a further three schools using the Pupil Equity Fund which in itself is a strong indicator of the value of this work. 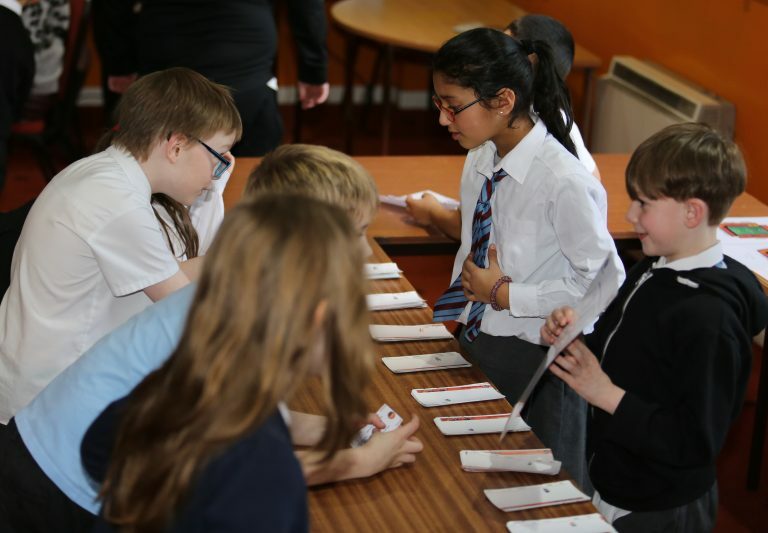 Overall we have supported over 200 boys and girls in education programmes this year. We also managed to map the project against at least 21 outcomes and experiences within the SQA Curriculum for Excellence. We are already looking forward to working with our Partner Schools in 2018/2019 and the planning has started already. 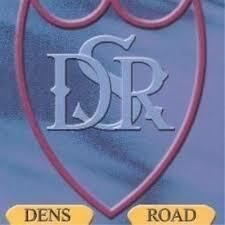 Watch this space for more exciting work in Education from Dundee United Community Trust. 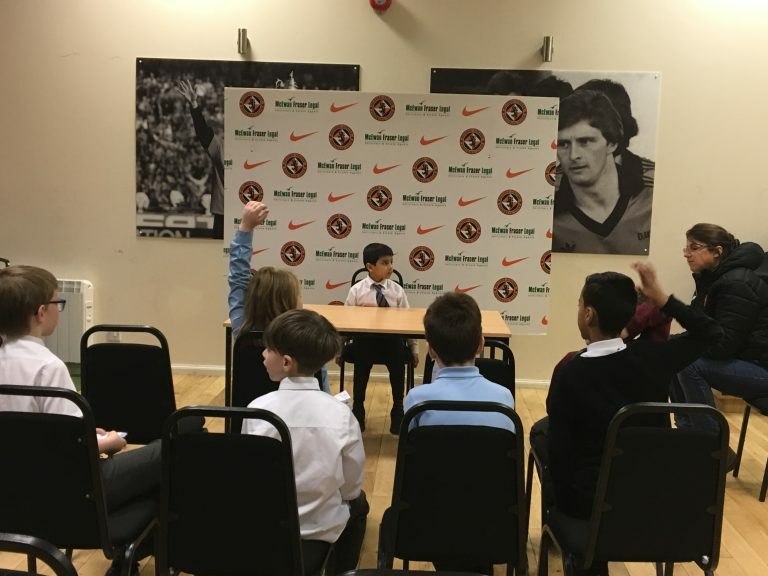 If you’d like your school to be involved in our education programme in 2018/2019 please get in touch via enquiries@dundeeunitedct.co.uk.